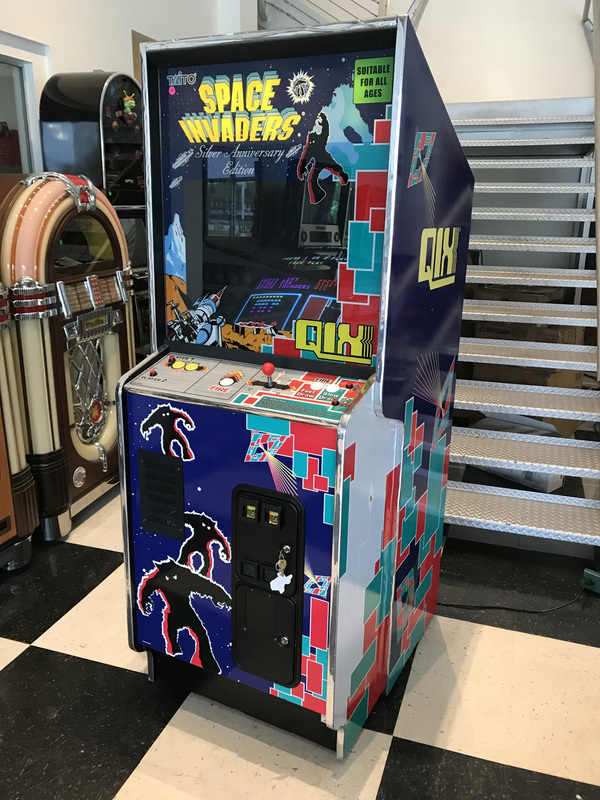 Space Invaders/Qix (60 in 1) Arcade Game | Fun! 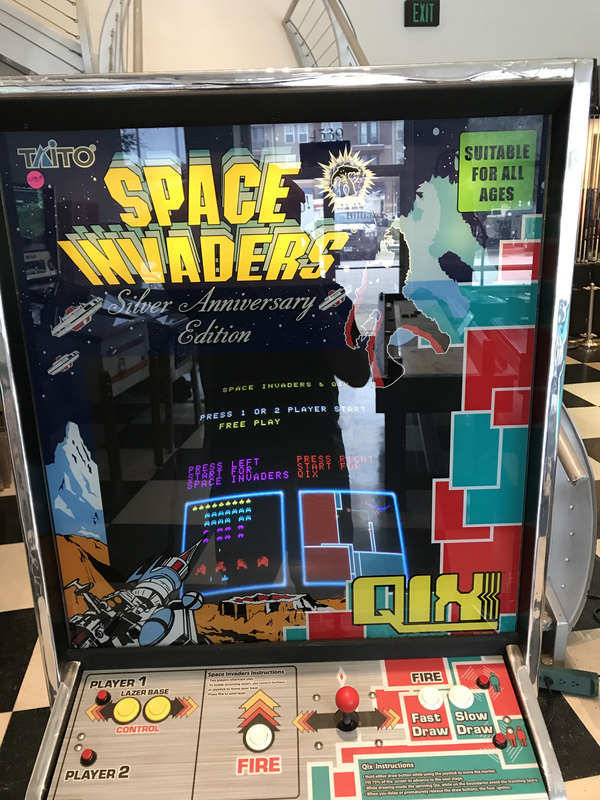 Licensed by Taito this unit combines two classic arcade games (Space Invaders & Qix) with modern, more reliable technology. 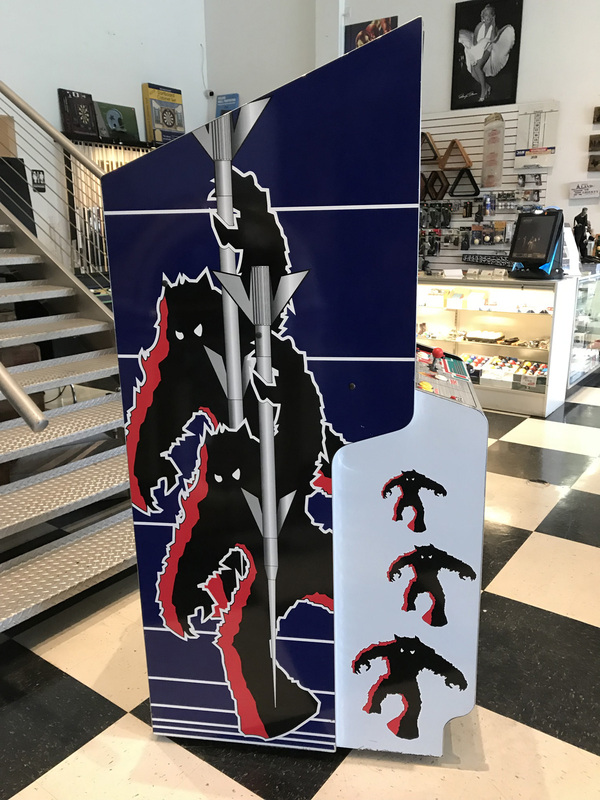 However we have upgraded this unit so that the game now has 60 classic arcade games all in 1 cabinet. 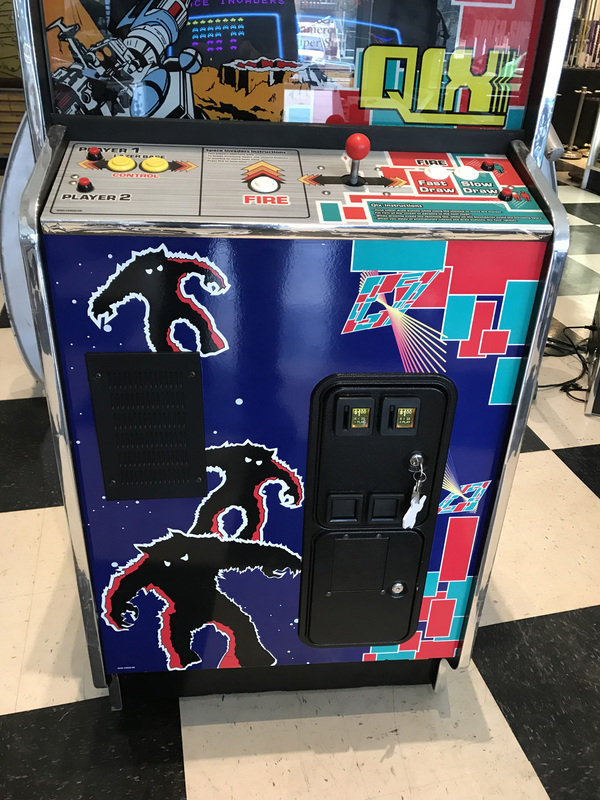 This pre-owned arcade game is in remarkable condition and goes to show. 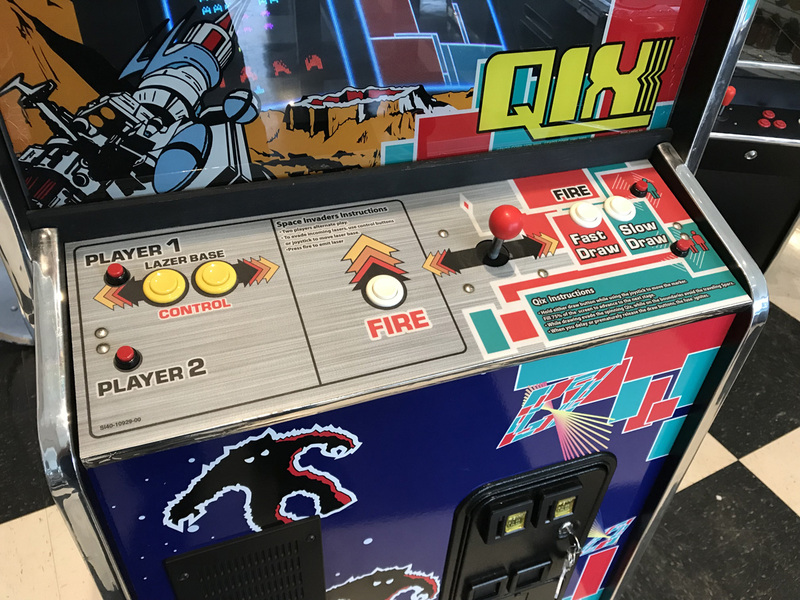 Space Invaders/Qix can be easily be set to FREE PLAY or can be set back to taking coins and collecting revenue. 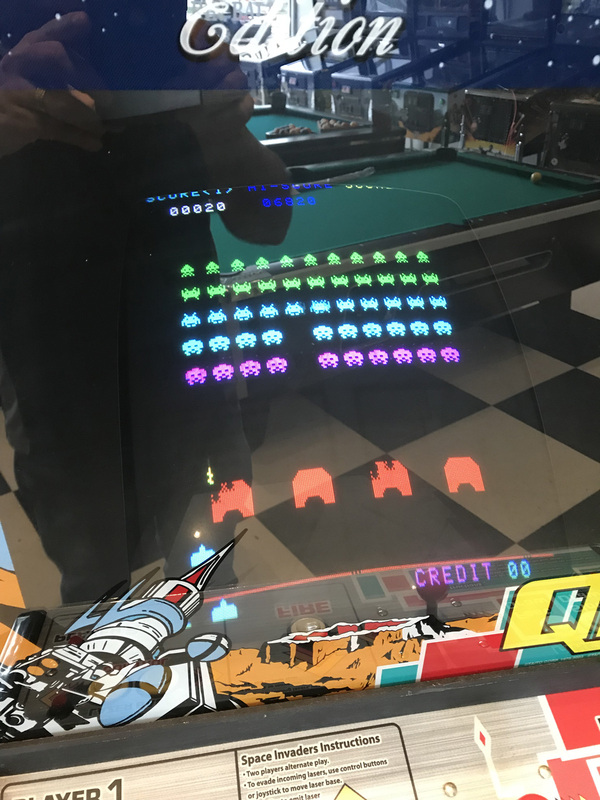 Original oversized 25″ monitor has a great clear and crisp picture but does show some burn in as you would come to expect from a used arcade game. 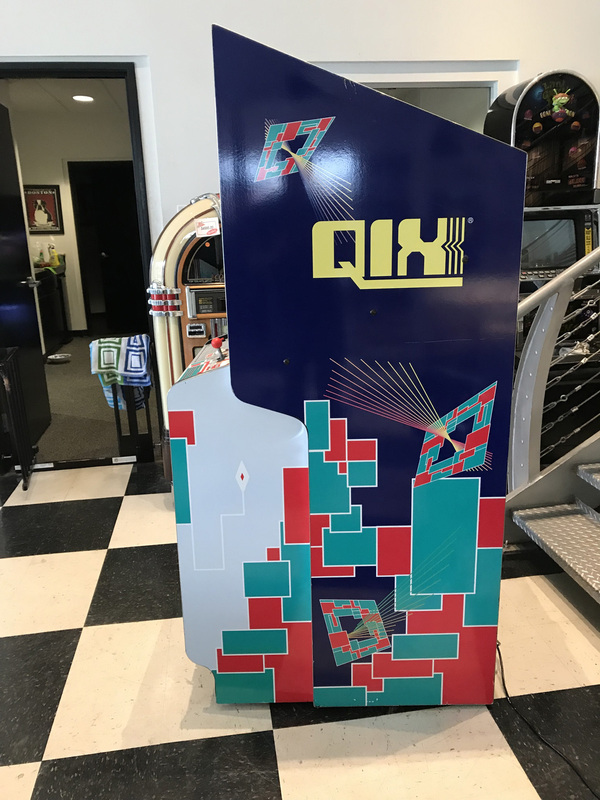 Space Invaders/Qix works great and needs absolutely nothing and is ready to be enjoyed in your home. As with all of our pre-owned games this game includes a 30 day warranty on the electronics.